Need a simple online presence but still want that professional look? Then this is the perfect option for you. A beautifully crafted homepage, an online contact form and 2 additional pages of your choice, all wrapped up in a fully mobile responsive design. 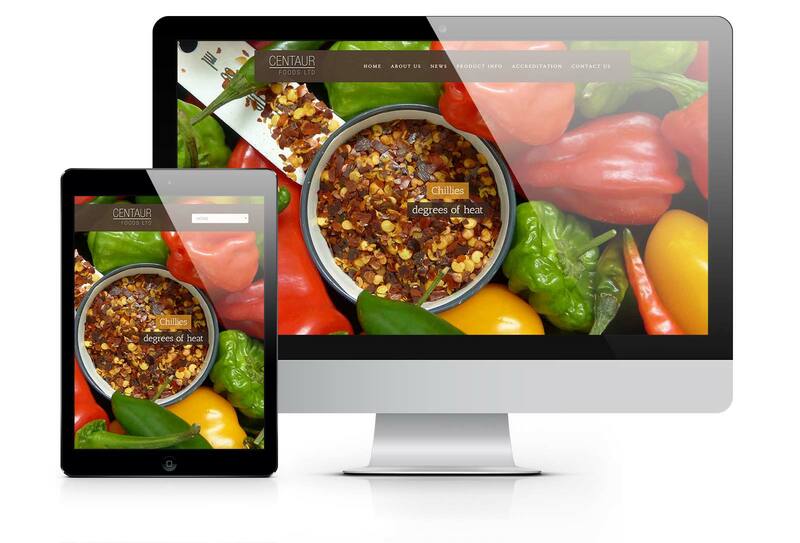 Fully responsive and adaptive design to ensure your website looks great on all devices. Give your visitors the best possible viewing experience. Our ‘Micro’ websites offer up to 4 pages, including: Home, Contact, Gallery & Services, but the choice is entirely up to you. Give your site visitors an easy way to contact you with a simple enquiry form that sends mail directly to you so you can quickly respond to queries. Create a more professional online appearance by using an email account associated with your domain. Display your best work or portfolio with an integrated image gallery and show potential clients / customers what you’re all about. We provide help and support to ensure that you have the best possible experience with your website. So, you like what we’ve shown you so far and would like to get in touch to discuss your specific requirements. Simply fill out the form below with as much detail as possible and we’ll be in touch to get the ball rolling. Data submitted by this form will be used by I-Pixel Design and no one else. I-Pixel Design has spent over a decade providing the highest quality Web Design, Graphic Design, Printing, Company Branding, Social Media expertise and YouTube Channel development to clients across the UK and Middle East. Proud to work with individuals, small to medium sized companies, organisations & charities across a wide range or markets. Our aim is to provide a high quality service backed up with personal support without costing you the earth. Why not get in touch to discuss your next project! To request a quote for your project, please fill out the form below with as much detail as possible and I’ll be back in touch to get the ball rolling!